The CMS masters team placed 2nd in the Franklin Park 5K, as part of the 4th USATF New England Cross Country Grand Prix race and Mayor's Cup races. Host BAA won. Gregory Putnam and Tim Van Ordren were the one-two punch for CMS. Pawlicki, Nephew, and Verrington finished up the scoring. Stephen Trainor and Eric Narcisi competed in their first xc races for CMS in the 8k Championship Open race. 6 2:25:45 2:25:44.06 5:34 Scott Leslie PR! 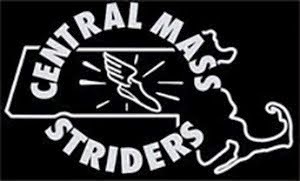 The Central Mass Striders masters team won gold at the USATF National Masters Cross Country Championship in Saratoga Springs, New York. 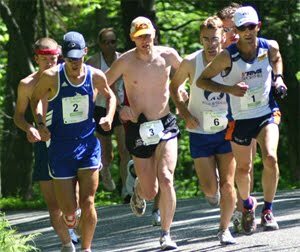 Saratoga Spa State Park hosted the 5K event which had several age group races. The masters race found themselves running under a brief snow/hail squall just minutes into the race. Greg Putnam and Tim Van Orden each led at points on the course. In the end, Chad Newton from the Atlanta Track Club edged Phillip Rolly and Greg. Seven CMS runners finished in the top 14 overall. 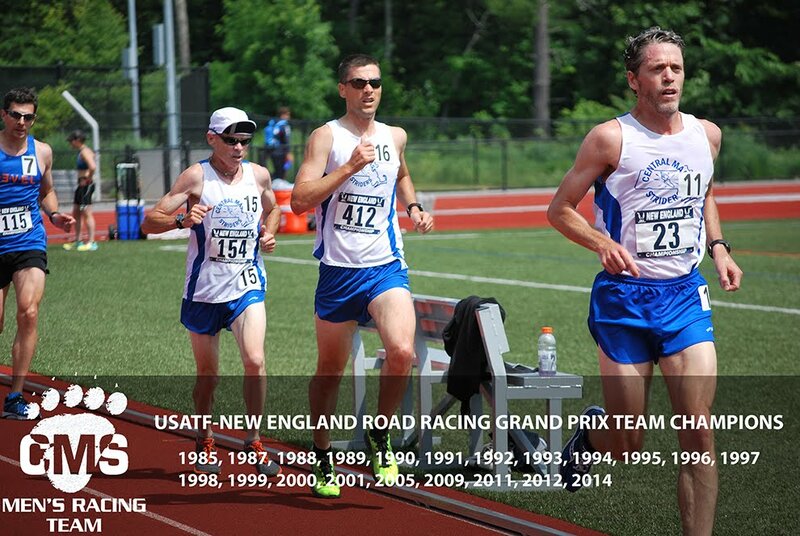 The top five (Greg Putnam, Tim Van Orden, Joshua Perks, Alan Bernier, and Ben Nephew) had a combined score of 24 points to edge Atlanta Track Club who had 43. Dave Dunham and John Griego placed 7th and 31st respectively in the 50+ age group race while Paul Bazanchuk placed 14th in the 60+ age group race. All CMS finishers are below in blue. Sunday, October 18, 2015 - 11:30 a.m.
6 Scott Leslie 5:34 2:25:45 2:25:44.06 5:34 PR!